Soak dal in water for 5 hours.Drain out the water completely. Grind the dal till a coarse mixture,do not add water while grinding. If needed just sprinkle very little water.Do not grind to a fine paste. Dry grind pepper and cumin seeds to a coarse powder. Take a bowl add the Dal batter,powdered cumin & pepper,hing and salt mix it well. Heat oil & ghee in a pan,wet your fingers in water take small portion of the batter. Place the ball on a plastic sheet,banana leaf or wet cloth press it to a very thin disc.Make a hole at the center this step is optional.Usually it is made a bit thick . Slowly remove it from sheet & slide it into the hot oil /ghee. Deep fry till brown on both sides & crisp outside but still soft inside in medium high flame. Once all the vadas are done we need to deep fry again in batches till crisp. Your crispy vadas are ready. a) Make sure your batter is coarse,do not add water & grind to a fine paste. b) Deep fry 2 times to get a really crispy vada this is a must otherwise your vadas will be chewy. 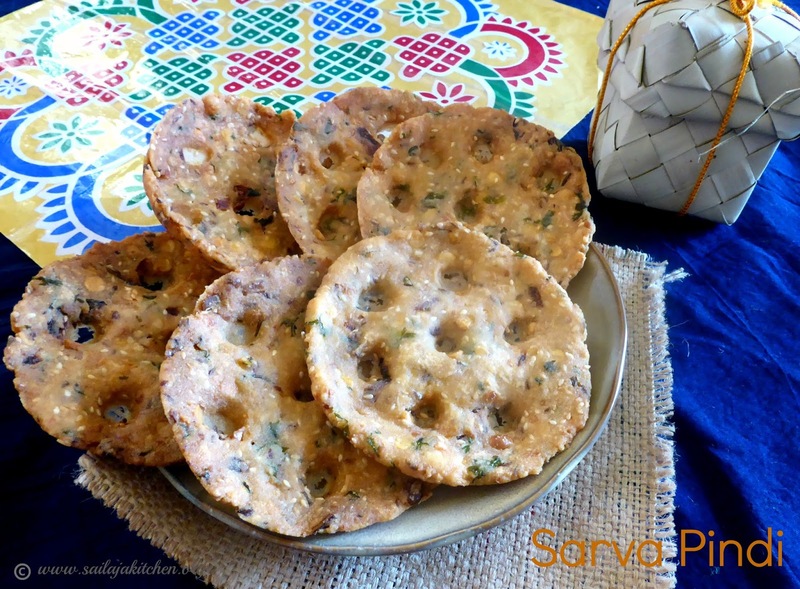 c) Usually these vada are made thick but i like them thin and crisp. d) Some add a teaspoon of rice flour to the batter. Take a bowl add all above mentioned ingredients. Slowly add water and make a soft dough. Make holes all around the chekka/disc when the oil is hot slowly slide the plate into the oil. Wait for couple minutes and slowly release the chekka/disc using a knife from the plate.Remove the plate from the oil. Deep fry these chekka till crisp and light brown on both sides in medium high flame. 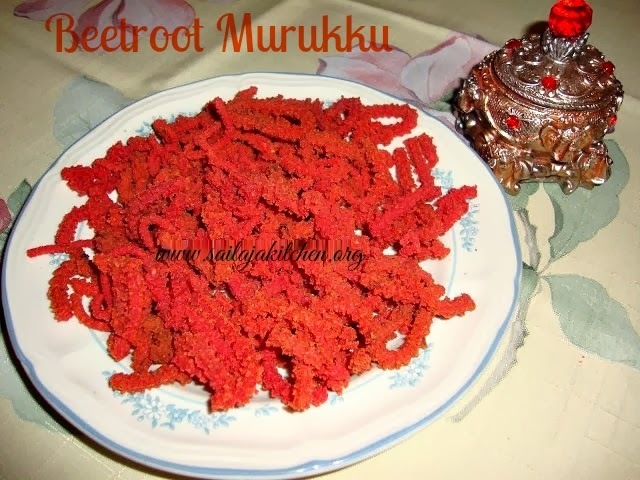 Remove it on a kitchen tissue and enjoy this crispy snack with your tea. a) If you are not comfortable to put the plate in oil just spread it on a plastic sheet lift from the sheet and slowly slide it into the oil. b) All ways deep fry in medium high heat. c) Some add spring onions too for extra flavour. Take a bowl add all the above mentioned ingredients mix it well. Pour water little by little to form a tight dough.Cover and rest it for 15 minutes. Roll the dough into a semi thick sheet use any shape cutter and cut them. I have used a flower shaped cookie cutter. Heat oil in a pan and deep fry in batches till light brown and crisp on both sides. Remove it on a kitchen paper,cool and store it in an air tight container. 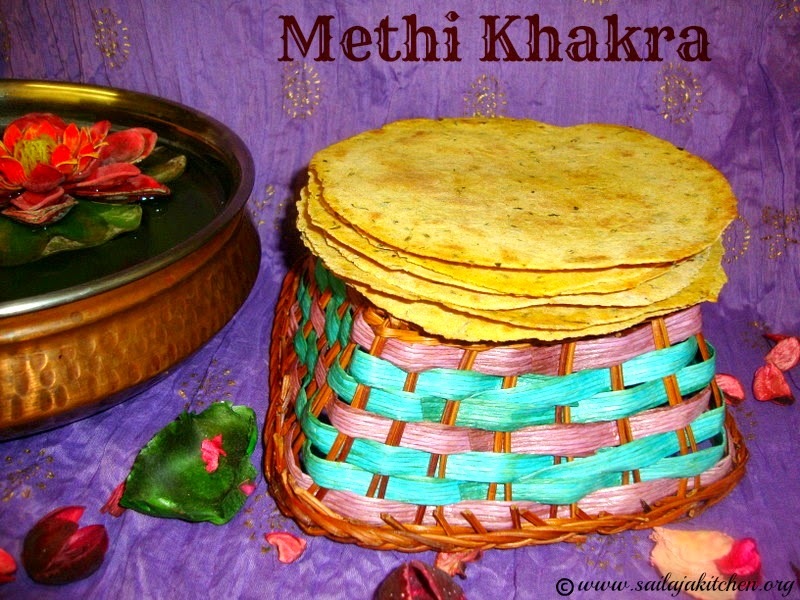 a) Fresh methi leaves always has a slight bitter taste,if you want to avoid then use dry kastoori methi. b) Deep fry in medium low flame. c) Prick the mathri with a fork once before you deep fry. Wash and peel the skin of the potato.grate the potatoes to thin strips and soak it in water for 1 or 2 minutes. Wash the potatoes well squeeze of the water and keep it on a strainer,repeat this process one more time to remove starch.Make sure there is no water. Spread this potatoes on a towel to remove excess water. Heat oil in a pan and deep fry in batches till crisp & light brown. Remove it on a kitchen paper,while still warm sprinkle the spices & gently mix. a) If you don't have mint powder just microwave 10 mint leaves till crisp then cool,crush & use. 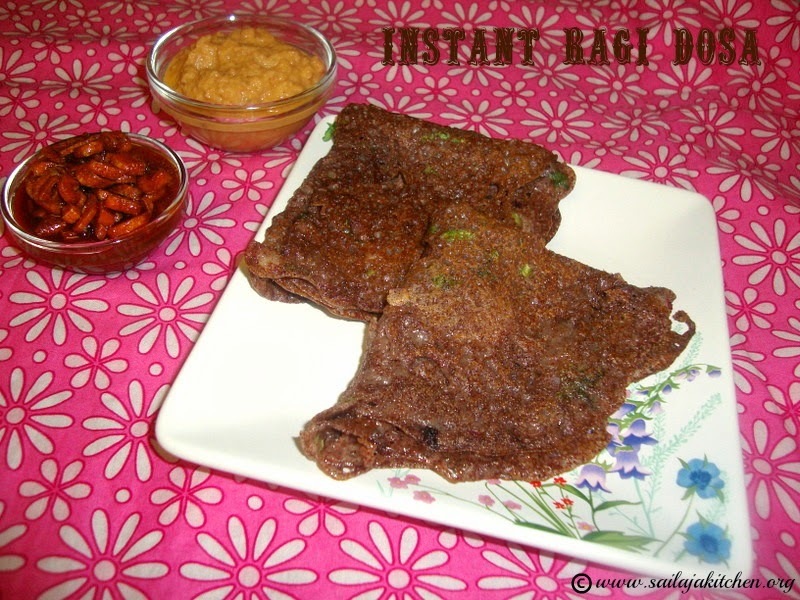 Heat a pan/kadai add the rice flour & urad dal powder,dry roast till just warm. Do not fry till colour change,switch off the stove and add salt. While still warm slowly add the coconut milk & water little by little till you form a soft dough. Fill this dough into the seepu seedai press/mould. Press the dough into long strips on a tray or wooden cutting board.Now cut it to a 2" piece strips. Take each small pieces and join the edges ( see picture).They will resemble like broad finger rings. Press it well so that they don't go apart while frying. Heat oil in a pan and fry them in batches till light brown & crisp on all sides. Remove it on a kitchen paper,cool & store it in an airtight container. a) Make sure the dough is soft and crack free. b) Usually we use freshly ground coconut milk,but i have used tinned coconut milk. c) If you don't have the disc make lines using a new clean comb to make the lines. d) Always keep the dough covered with a cloth. Dry roast the rice flour in low flame till it slightly changes colour.Do not fry till brown.Keep it aside. Dry roast the urad dal powder till raw smell disappears. Take a wide bowl add all the above ingredients together & mix them well. Pour water little by little & make a soft dough.Do not make a hard or sticky dough. Grease your palm with coconut oil and roll the dough into small balls. Arrange these balls in a greased baking tray.Brush some oil on top of all the balls. Bake these balls at 350 deg.for 20 to 30 minutes or till light golden brown. Shake the tray & brush oil in intervals for even baking. Cool & store it in an air tight container. a) Do not roast the rice flour till colour changes. 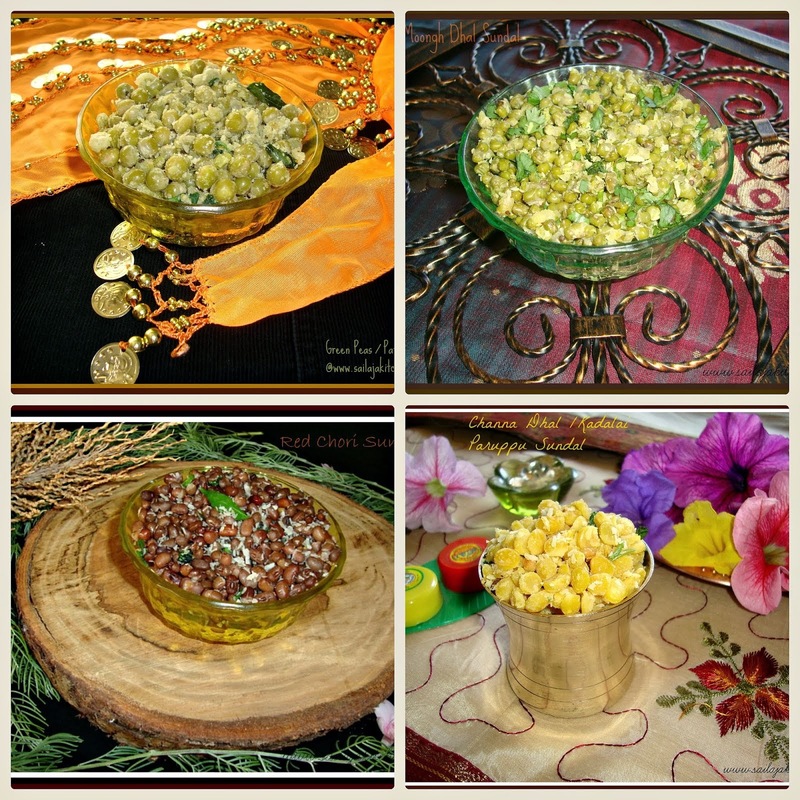 b) You can also roast whole urad dal till light brown, cool, grind to a fine powder.Sieve & use. c) Each oven is different so check on the temperature & time frequently. 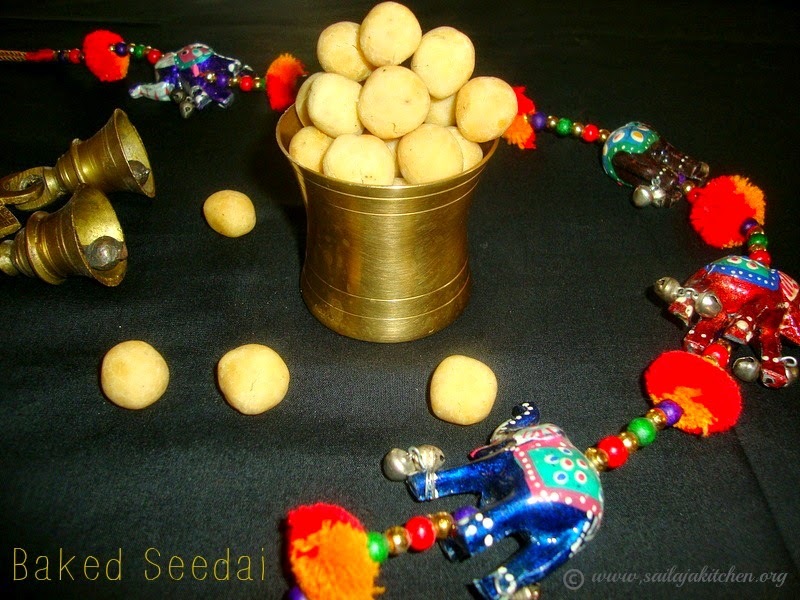 d) Brushing coconut oil give a nice flavour to your seedai. e) Always keep the dough covered otherwise they will become dry. Take all the ingredients for the dough in a bowl.pour warm water little by little to form a semi soft dough. Cover & rest it for 30 minutes.Divide the portion into two ,roll each portion out into a semi thick flat disc. Cut it into 1/2'' pieces,slightly flatten it with a rolling pin. Heat oil in a pan & in low flame fry till crisp & light brown on all sides. Cool & store it in an airtight container. Dry roast moongh dal & channa dal separately till nice aroma comes out.Do not fry till brown. Cool & powder both to a very fine powder. Pour water little by little & form into a soft pliable dough. 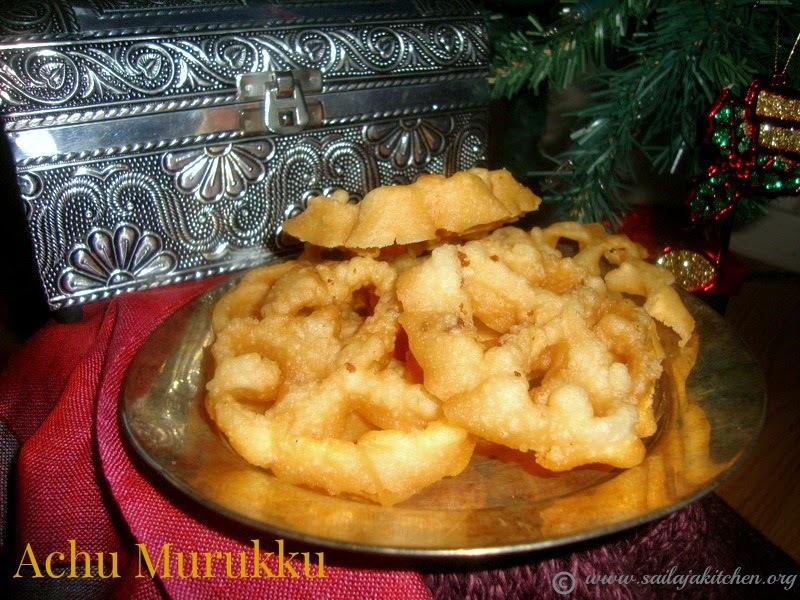 Fill the dough into the murukku press with one star disc. Heat oil in a pan press the dough into the oil in circular motion. Deep fry till light golden brown & crisp on all sides in medium high flame. Remove them on a kitchen paper for excess oil to get absorbed. Cool & store them in an air tight container. 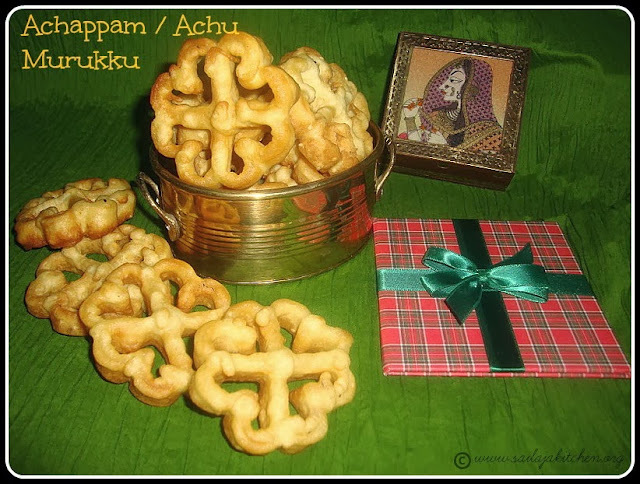 Step by step method/picture for making Achappam/Achu murukku/ Kerala style Rose Cookies. Beat eggs with sugar,now add both the flours,sesame seeds,cumin & salt,mix it well. Heat oil in a pan,dip the mould in oil & keep till its hot.Remove from oil & dip 3/4th of the hot mould into the batter,you will hear a light sizzle.Do not dip it fully, lift it up & dip it immediately into the oil,after a 15 to 20 seconds slightly shake the mould to release the achappam (If you find it difficult to release the achappam,use a skewer to push it out from the mould ). In medium flame fry both sides till its light brown & crisp.Remove it on a kitchen paper to remove excess oil.Repeat until the whole batter is used up. Cool completely & store it in a air tight container. a) When buying the mould choose the thick variety which is heavy,the light weight mould doesn't work properly. b) Make sure the mould is well heated before dipping into the batter each time. c) Keep the oil in medium heat throughout the process.Always keep the mould immersed in hot oil before dipping into the batter,this is most important. Add all above ingredients together into a wide bowl. Pour water little by little & make a soft dough. 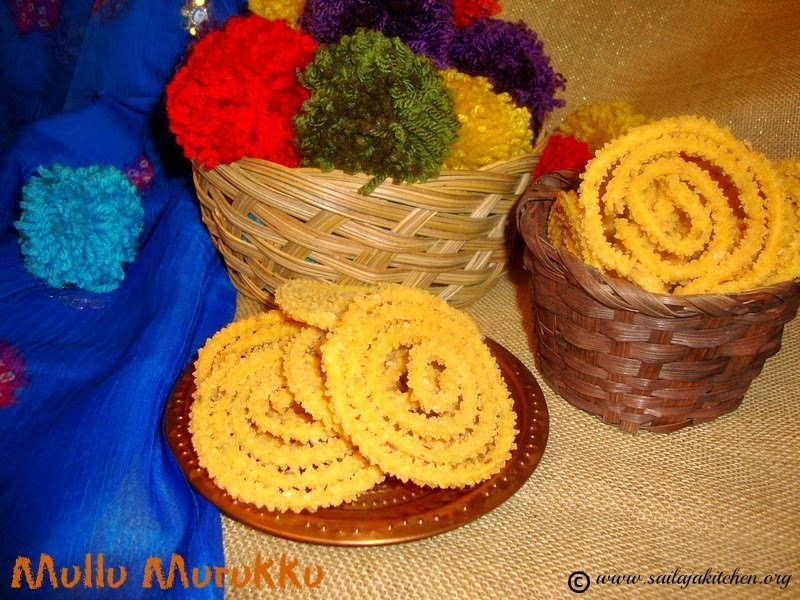 Grease the murukku press with oil,choose the ribbon pakoda disc. Fill the dough into the press. Press directly into the hot oil,deep fry them till crisp & light brown on all sides in medium heat. Remove them on a kitchen paper to remove excess oil. a) You can add pepper powder instead of chilly powder,melted butter instead of hot oil. b) Do not make a very tight dough,it will be difficult to press. c) Some add pottukadalai maavu instead of besan. 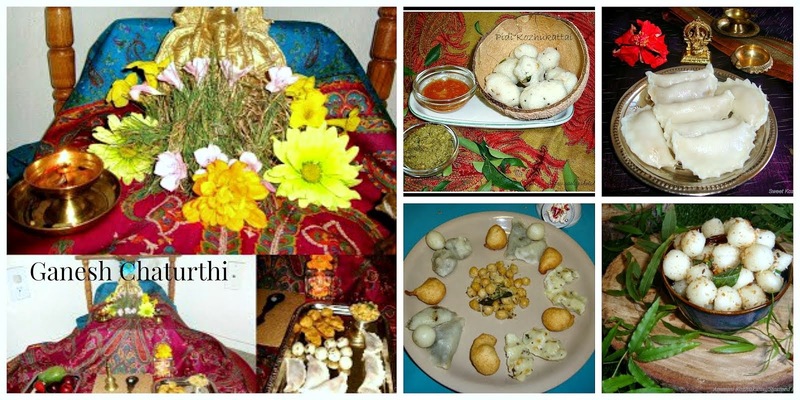 Take a bowl add rice flour,pottukadalai,salt,butter,chilly powder ,jeera & hing. Heat oil in a pan,fill the dough into the murukku press. Press them directly into the hot oil,in medium high flame fry till crisp & light golden brown on all sides. 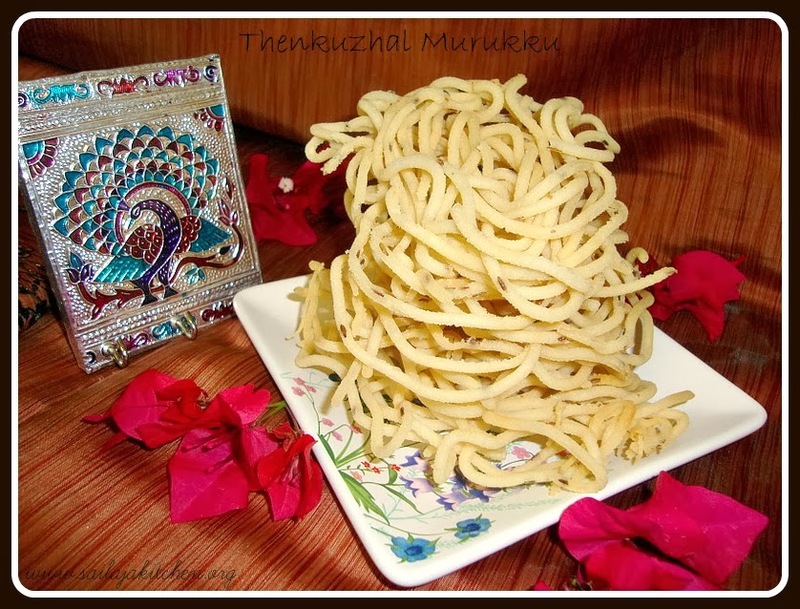 a) Do not add too much butter,otherwise your murukku will crumble while frying.It will consume more oil too.Even hot oil can be replaced for butter. b) Add water little by little to get the right consistency. c) Instead of jeera you can also add ajwain. d) If you like garlic taste,add grated garlic to the dough. Add water little by little & knead it to a stiff dough. Cover & rest it for 10 minutes.Divide the dough into equal sized balls. Dust the balls with dry flour & roll it out into every thin roti. Heat a tawa,in low flame place the roti.When bubbles starts to appear on top flip to other side. Press the roti evenly on all sides with a potato masher or a thick cloth till crisp on both sides. Remove it on a wire mess,cool & store it in an air tight container. 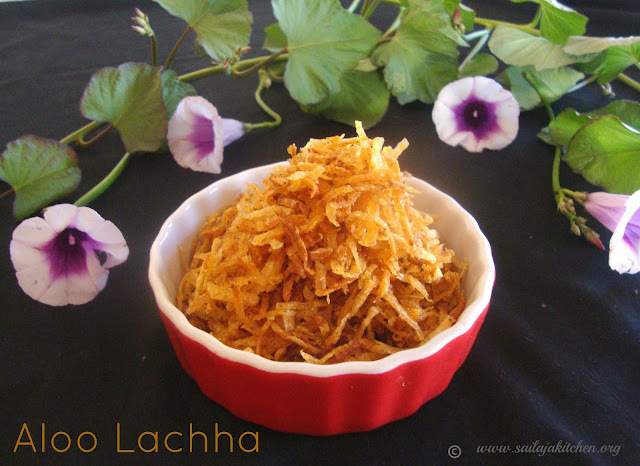 Enjoy this with little ghee smeared on top & sprinkle some chaat masala. b) The whole cooking process is done only in low flame. c) Press the roti evenly on all sides to get a crispy Khakra. d) Even fresh chopped methi leaves can be used in this recipe. e) If you like the taste of ajwain add it. f) Roll the roti very thin to get the best result. Beat it with a fork or whisk to get a smooth batter,consistency should be little thicker than a dosa batter. Heat oil in a pan/kadai,dip the Achu murukku mould into the oil.Wait till it gets well heated. Now slowly dip it in the batter (dip it only 3/4th of the mould). Take the mould from the batter and dip into hot oil.Do not touch the bottom of the kadai they may stick. After a few seconds slightly shake the mould so that the Achu murukku separates from the mould. Fry both sides on a medium heat till light golden brown. Remove it on a paper towel,cool completely & store it in an air tight container. 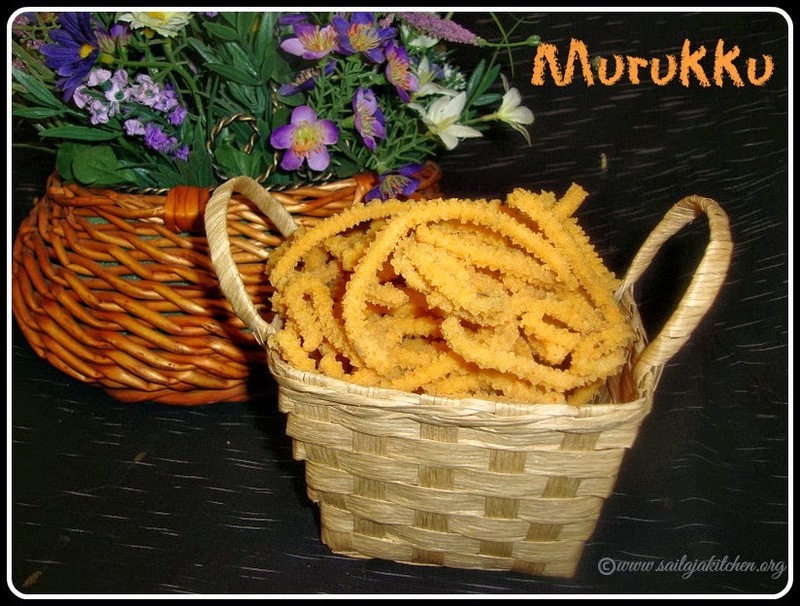 a) Each time you make the achu murukku,dip the mould into the hot oil once well heated then dip it in batter. b) Instead of jeera you can use black sesame seeds. c) Fry the achu murukku in medium flame. 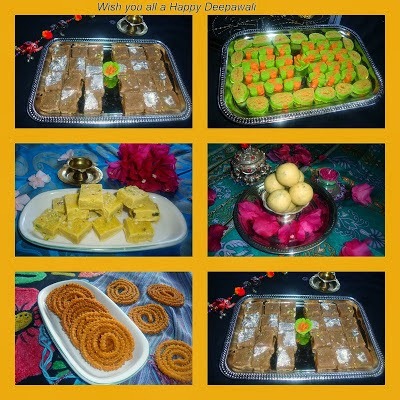 d) If you murukku doesn't come out easily from the mould if shaken,then use a knife to release it from the mould. Cook the potatoes till soft,mash them well.Make sure there are no lumps. Take a mixing bowl add all the above ingredients except oil. Mix well to make a soft dough.No need to add water if needed sprinkle some water. 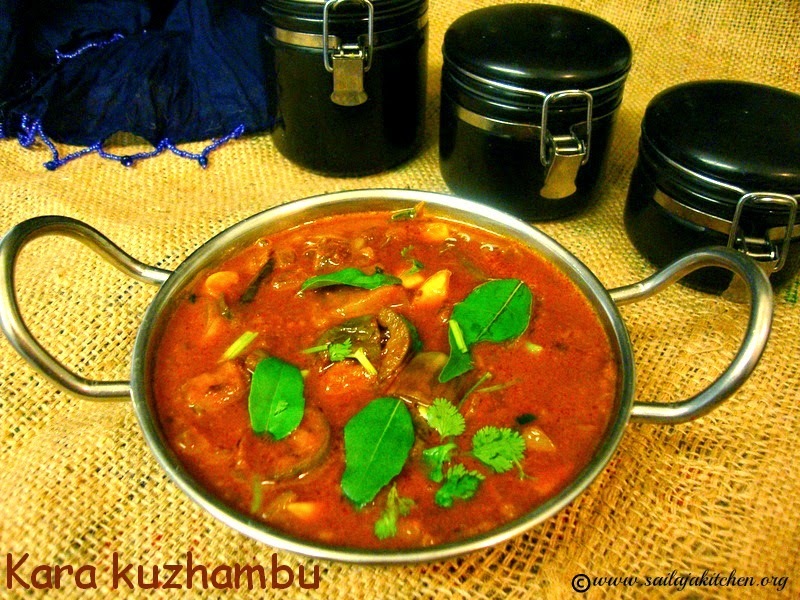 Heat oil in a pan,fill the dough in the omapodi or idiappam press. Press directly into the hot oil,do not over crowd. In medium high flame deep fry till crisp & golden brown on all sides. Remove it on a kitchen paper.Repeat till all the dough finishes. 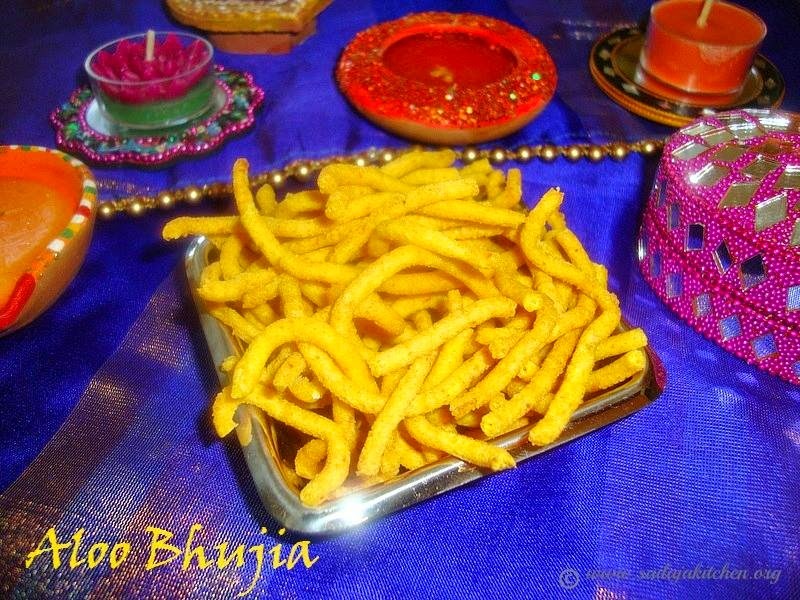 Cool completely & slightly crush with your hands to break,sprinkle some chaat masala on top . Toss well & store them in a air tight container. a) Water is not needed to form a dough,if needed sprinkle very little water. b) Make sure the potatoes are mashed well & has no lumps. c) Sprinkle chaat masala & dry mint powder on topfor extra flavour. d) Hot oil or butter is not need while making the dough. e) If dough is sticky grease your hand to fill into the press. Put all above ingredients in a bowl except oil.Add the melted butter & mix it till it forms crumbs. Heat oil in a pan,take some dough & fill it into the murukku mould.Press this directly into the hot oil. In medium high flame deep fry them till light brown colour place it on a kitchen towel to remove excess oil if any. Cool completely before storing it in a air tight container. 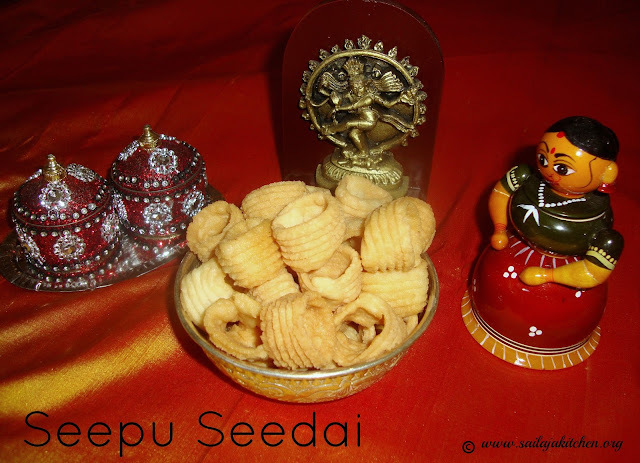 a) If using whole urad dal then dry roast & powder the flour.Then sieve & use the fine flour while making murukku. b) Always keep the dough covered with a wet cloth or plate to avoid drying. c) Some use the ration as rice 4 cups & urad flour-1 cup. Put all the above ingredients in a wide bowl. Pour coconut milk & make a soft dough. Directly press the dough in hot oil,cook it in medium flame till very light brown & crisp on both sides. Remove it on a kitchen paper to remove excess oil. Cool completely & store it in air tight container. Take a wide bowl add all the above ingredients except oil. Add water & make a tight dough.Do not make your dough watery. Grease a plastic sheet with oil,take a small ball of dough & place it on the sheet. Grease your fingers & press them to a thin disc.I usually prick it with a fork for even frying to avoid puffing while frying.This is totally optional. Heat oil in a pan slide each disc carefully into the hot oil.Deep fry them till crisp & brown on both sides in medium high flame. Remove them on a paper towel to remove excess oil. Cool them completely & store it in an air tight container. 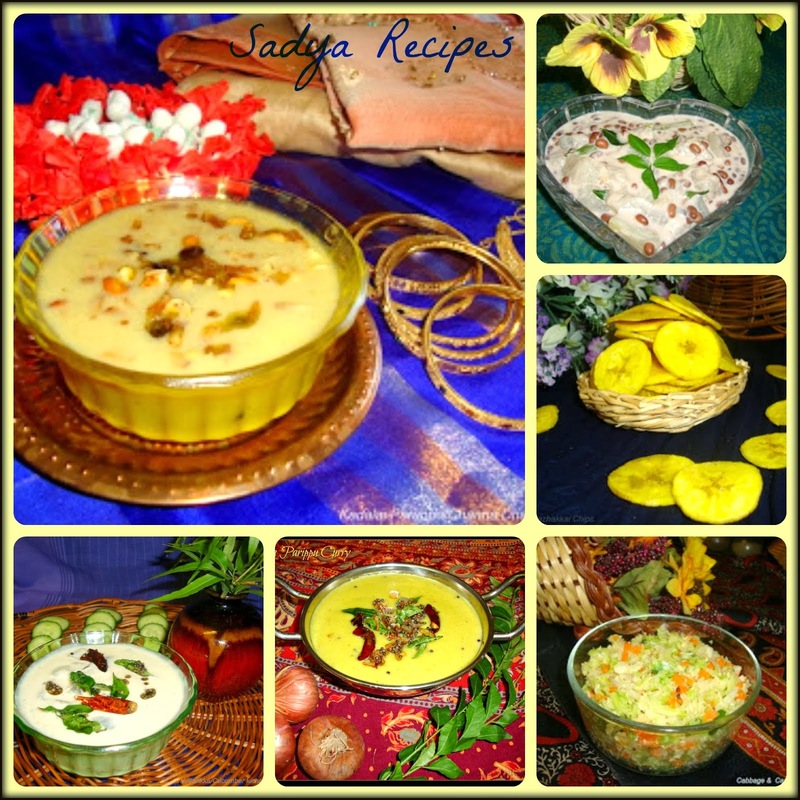 a) Adding urad dal flour is optional,i have made both ways & never found any difference. b) Instead of butter you can even add hot oil. 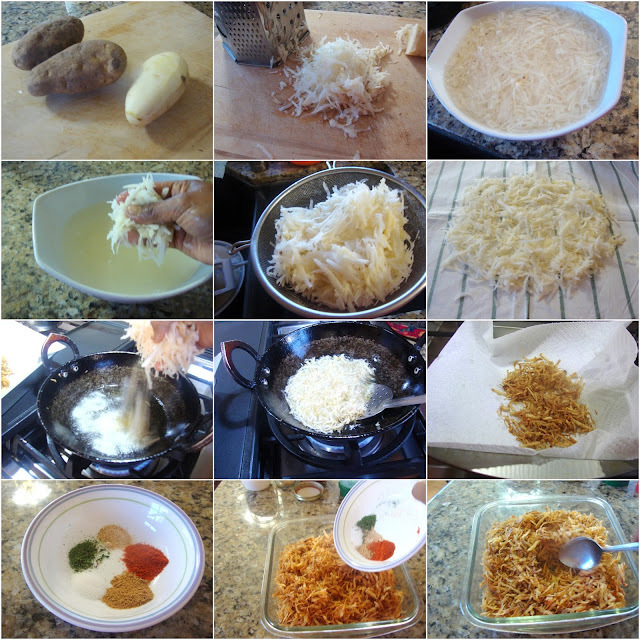 c) Crushed garlic & peanuts can also be added for extra taste. d) Try to flatten the ball as thin as possible. e) Do not fry in very high flame,try to adjust the temperature while frying. f) While frying cover the dough with a plate or cloth so it does not get dry. 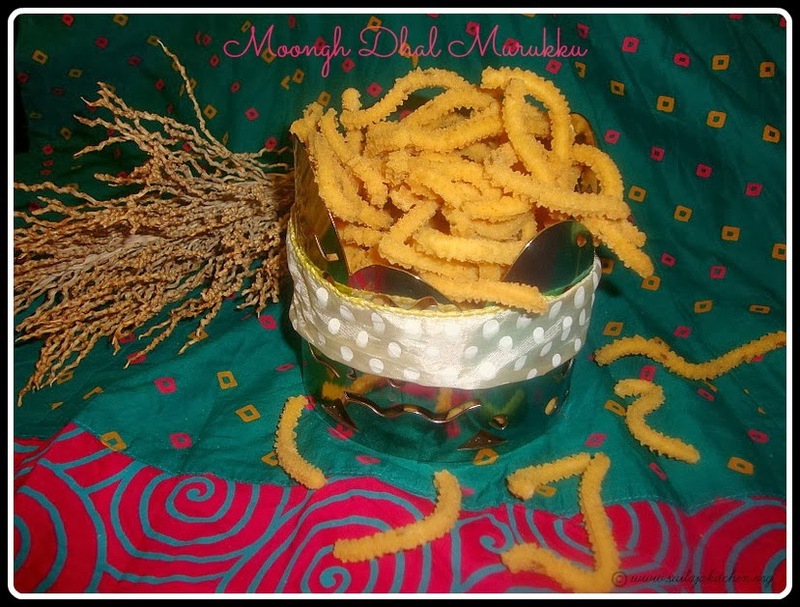 Step by step method / picture to make moongh dhal murukku. Mix all above ingredients except oil in a bowl. Pour water little by little & form a soft dough. Fill the dough in murukku maker/mould,select any disc you want( i used the 3 star disc). Heat oil in a pan,press the dough directly into the hot oil. In medium high flame deep fry them till crisp and light golden brown on all sides. Remove it on a kitchen paper,cool & store it in a air tight container. Pour needed water & make a soft dough. Fill in the murukku press & press directly into the hot oil. Fry in medium high flame till crisp on both sides. Remove them on a kitchen tissue for excess oil to get absorbed. 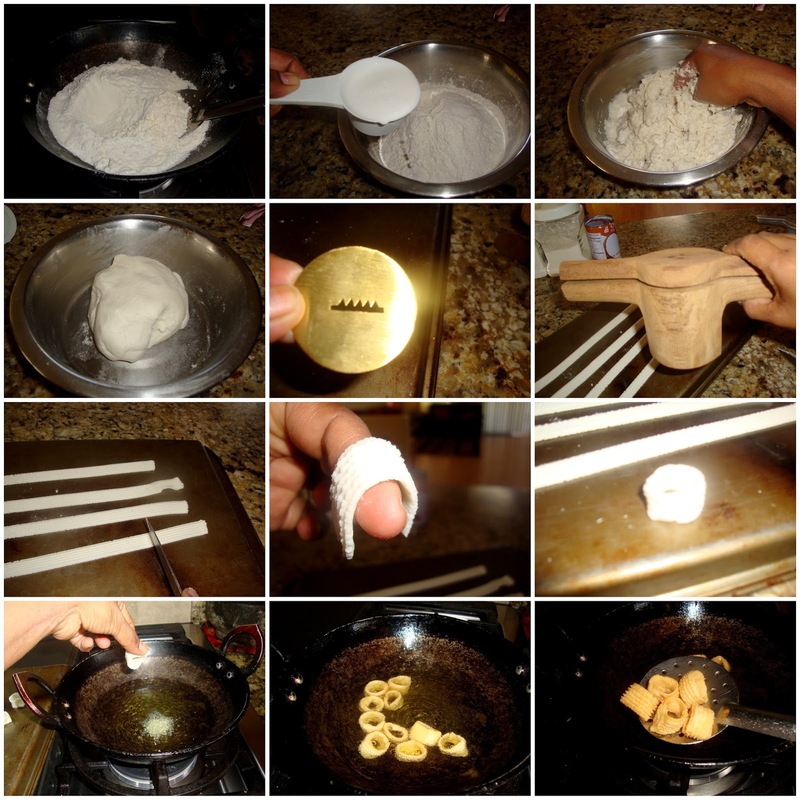 Step by step method/picture to make godumai mavu /wheat flour murukku. Mix all above ingredients together.Pour water little by little & make a soft dough.fill the murukku mould with any shape disc.I have used the single star disc,fill the dough into the mould.Heat oil in a pan,press the dough directly into the oil or press it on a plate into a circle.Use a flat ladle to pick it up & drop it in hot oil.In medium high flame deep fry them till crisp & slight golden brown on all sides.place it on a kitchen paper to remove excess oil.Cool & store it in a air tight container.